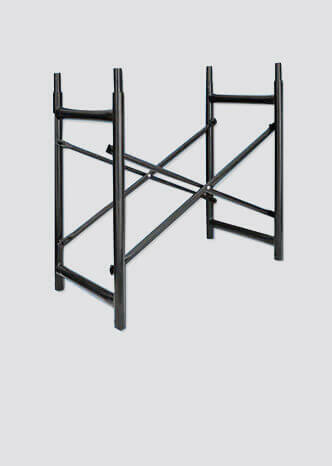 Top Scaffolding Supply | Best Scaffolding on Rent Basis in Bangalore. 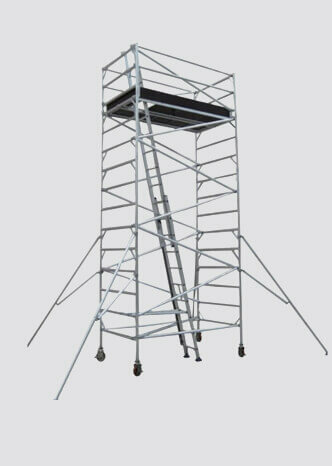 Best Scaffolding contractors | Used scaffolding for sale in Bangalore. We are engaged in providing reliable custom built fabrication to the clients which involved in latest technology. 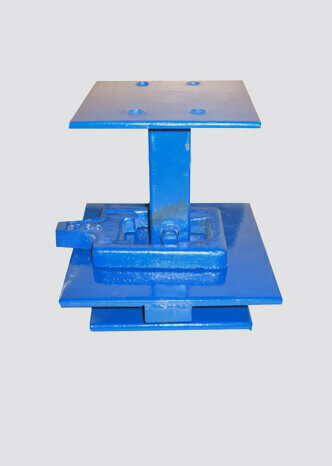 We fabricate our design by utilizing a variety of materials. We give the best designs done by professional welders with certification in fabrication. Customized fabrication includes testing, rolling, punching, cutting, bending, welding. Pondhan team provides the qualified services to the customer with standard and strategies which help our clients. For the benefits of the customers, we now provide rental services. One can choose from our services based on their requirement at best affordable price.